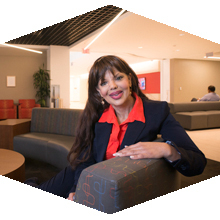 Raji Rhys comes to CSUN as its first chief diversity officer and will work with students, faculty and staff to assure that the university’s operations are equitable, inclusive and use one another’s differences as creative fuel to help CSUN achieve its seven university priorities. 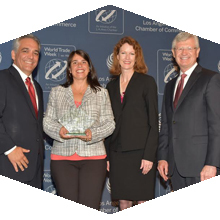 CSUN’s Tseng College, one of the largest providers of English-language and college-preparation instruction for international students in the United States, received the 2016 Export Achievement Award at the World Trade Week Kickoff Breakfast on May 3. 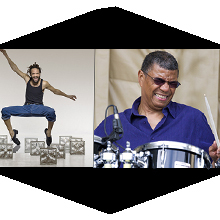 A tour de force of percussion and rhythm that glorifies the vibrational power exchanged between two greats — Savion Glover and Jack DeJohnette. Stop by the Colleagues Room May 10 through 12 from 11 a.m. to 2 p.m. to sign a banner congratulating our 2016 graduates and wishing them well. The Offices of Undergraduate Studies and Faculty Development invite faculty and staff to attend a showcase featuring the work of faculty using culturally relevant teaching and high-impact practices. The keynote speaker is Eric Cooper, president and founder of the National Urban Alliance for Effective Education. 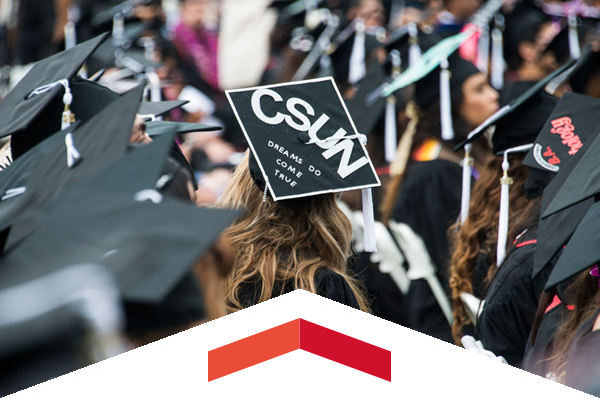 Matadors from various campus communities will celebrate graduation at ceremonies this month, including the Aztlan Graduation, Black Graduation, Rainbow Graduation and Veteran Graduation ceremonies. The ceremonies recognize campus diversity and commemorate them on a successful academic journey. CSUN students Beat the Quake in an earthquake-themed puzzle to learn about earthquake preparedness. Have fun with your colleagues and enjoy dinner, bingo, basketball, Zumba, the rock wall, inflatables, facepainting and other games for the young and those young at heart.